In 1943, the Wesley Foundation purchased and renovated a house on what is now Volunteer Boulevard. This site is now occupied by the Claxton Education Building. Programs and gatherings took place for many years at this house. During the 1952-53 school year, renovations on a chapel were completed. The prayer chapel was housed in the basement of the property and was the first chapel of any denominational center at UT. As the University expanded, the Board of Directors made an exchange with the University for the 1718 Melrose property. The house on the property originally belonged to the McDowells family of Knoxville and was later acquired by the Cullman family. In 1956, when it was acquired, the property was thought to be "off the beaten path" of University traffic. Ground was broken for the present chapel in the fall of 1957. Many problems with the house at Melrose led to the eventual demolition and rebuilding. The new building (the present-day Wesley Foundation) opened on September 23, 1967 and was fully furnished and ready to operate. Students spent the time leading up to the opening refinishing furniture and preparing for when their "center" would be completed. Since the completion of the building many hundreds of students have been through the building and involved in various aspects of the ministry of the Wesley Foundation. It opened as a place for United Methodist students to gather, worship, share in fellowship, serve and grow in their faith. That tradition continues today. 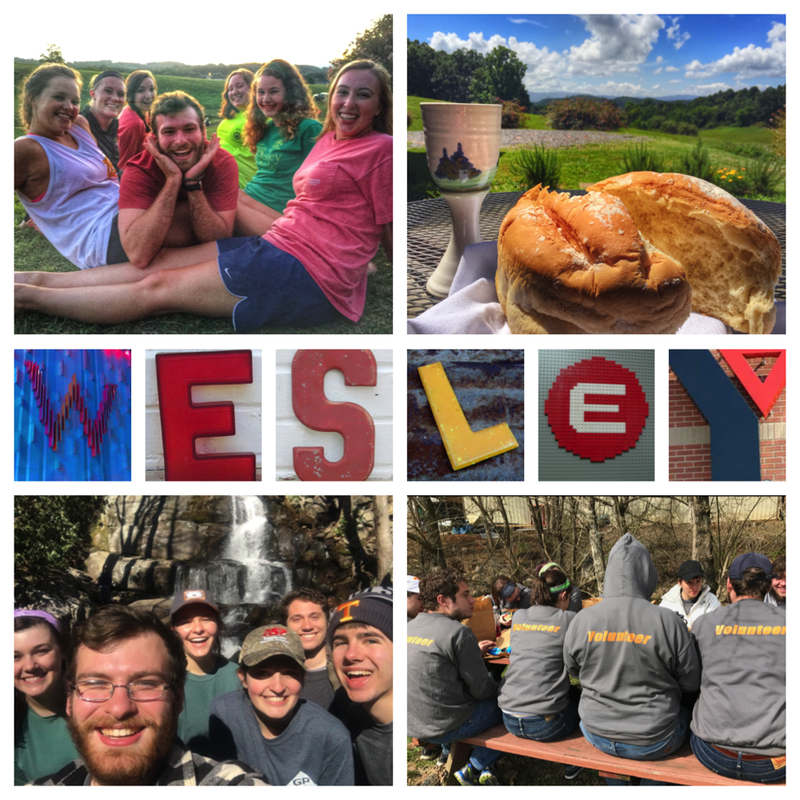 As our mission statement states, the Wesley Foundation "strives to be an open, diverse Christian community on campus through worship, service, discussion, and fellowship." Come and join us as we grow in our faith and understanding. Come share in this strong tradition and grow with us! The Wesley Foundation strives to be an open, diverse Christian community, promoting spiritual growth, and extending God’s love on campus.